This is medium swing design coin display. Its size 22" long, 4" wide & 14" tall. Each display gives you a variety of coin sizes up to 2 1/8". 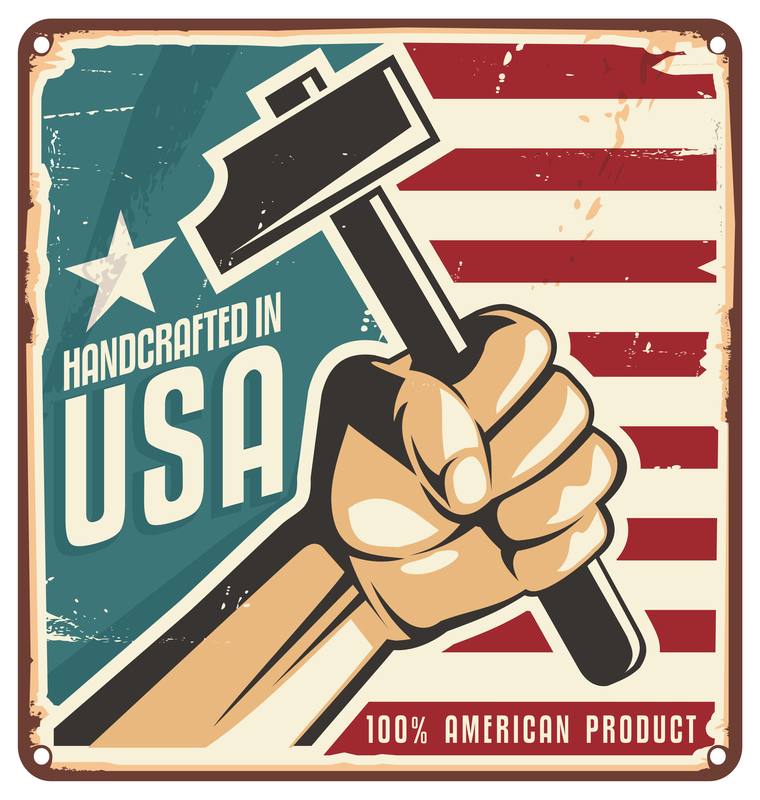 Patent Protected Oak Medium Display holds 28 military coins swing design coin display for military challenge coins (coins not included). This is medium swing design coin display. Its size 22" long, 4" wide & 14" tall. Each display gives you a variety of coin sizes up to 2 1/8". 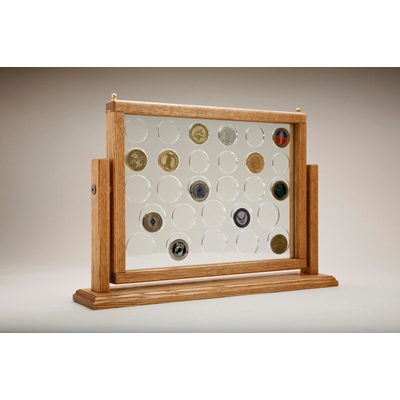 Patent Protected Oak Medium Display holds 28 military coins swing design coin display for military challenge coins (coins not included). Great new Coin display case Made out of real wood Will display your coins in a way that you will be able to view the 2 sides of the coin.